May is National Short Story Month, and this year (for once) The Story Prize has something planned. 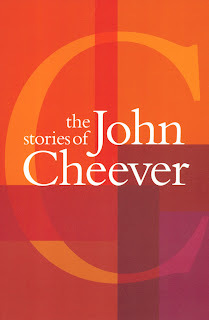 Thanks to New York's Center for Fiction, we're going to be co-presenting a reading to celebrate The Stories of John Cheever, a collection you'll find on the shelves of many passionate readers and writers of short fiction. Why a Cheever reading now? Because he will have been 100 on May 27. John Cheever, the man, has gotten a lot of attention in recent years, with the release of his diaries and a highly-regarded biography by Blake Bailey. In fact, the 92nd Street Y is having an event on May 17 with Bailey, Michael Chabon, and writers and offspring Ben and Susan Cheever. 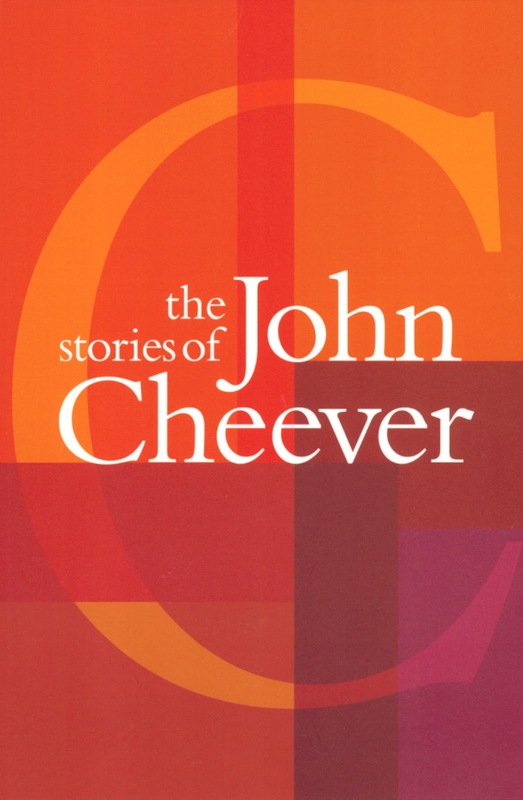 So when The Center for Fiction's Executive Director, Noreen Tomassi, and I discussed having an event there, we decided to put the focus on what is probably Cheever's greatest legacy—his short stories. On May 31, at 7 p.m., at The Center for Fiction, authors Susan Minot, Rick Moody, and Elizabeth Strout will each read from and discuss a Cheever story. Minot's choice is "The Sorrows of Gin," Moody will read from "The Jewels of the Cabots," and Strout will focus on "The Worm in the Apple"—all interesting selections from among an oeuvre that includes "Goodbye, My Brother," "The Enormous Radio," "The Five-Forty-Eight," "Reunion," and "The Swimmer." Susan Minot, Rick Moody, and Elizabeth Strout each have New England roots—as did Cheever. And the work of all three has affinities with his. I'm expecting a memorable and fitting tribute to a great writer with a continuing and widespread influence on other writers—a nice way, we hope, to close out a month celebrating the story form.